Browsing articles tagged with " wallet"
Sports accessories like baseball gloves are changed periodically for the player’s safety and Wallet from Old Baseball Gloves from Fielders Choice Goods shows a perfect way of recycling those old baseball gloves that are supposed to be tossed off on landfills and give its life a new meaning. 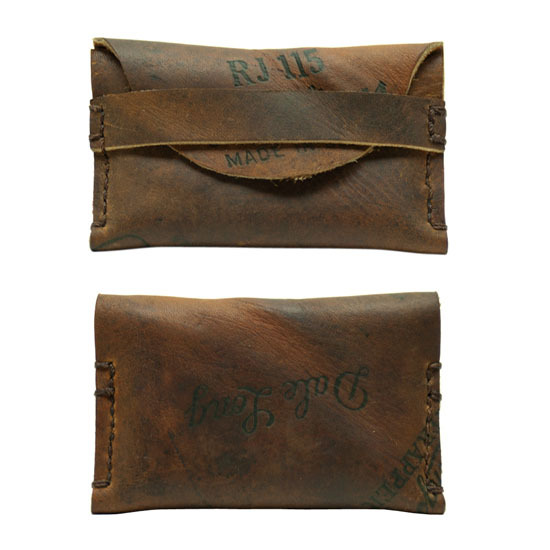 Since the wallets are made of repurposed vintage leather gloves like leather Nokona Glove, leather Rawlings Glove, leather Wilson Glove, and more, each of the wallets you will see is already broken in from time of production. However, despite of that, it will also age to perfection. 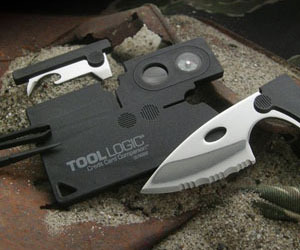 The wallets are designed to hold your bills and cards keeping them safe in an eco-friendly and stylish way. 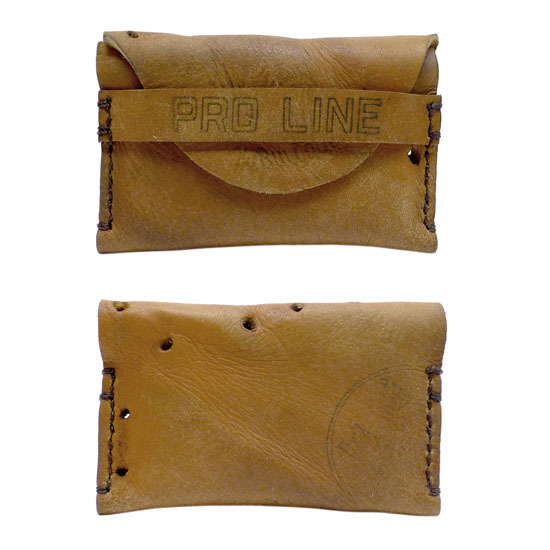 The creation of these wallets will definitely reduce the incident of leather gloves adding to our landfills and will eventually reduce waste as well as carbon emission. 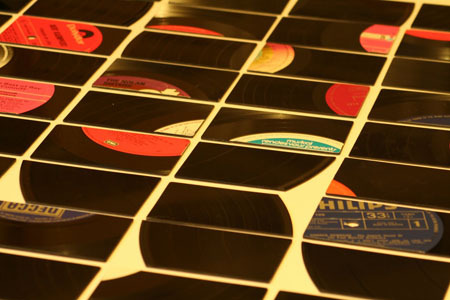 Vinyl records have been out in the market for quite some time now. With the vast growth of modern technology, the excellence of vinyl records had already been forgotten. However, to give us a pleasant surprise, Durty DJs will be giving us a pleasant surprise, proving that Vinyl is not dead. Durty DJs has created a credit card sized tickets that can fit in easily into your wallet, and guess what, these cute tickets are made of recycled Vinyl Records. In this way, vinyl records will be adding to our landfills anymore, plus they are given a new life in this modern world of technology. Have you ever thought of recycling your empty soda or water container? If you think that recycling your soda or water bottle would require complicated skills and materials, well, you have a misinterpretation of the concept. The porta-lap will prove you that recycling is easy and is very helpful not only to the environment but for your wallet as well. 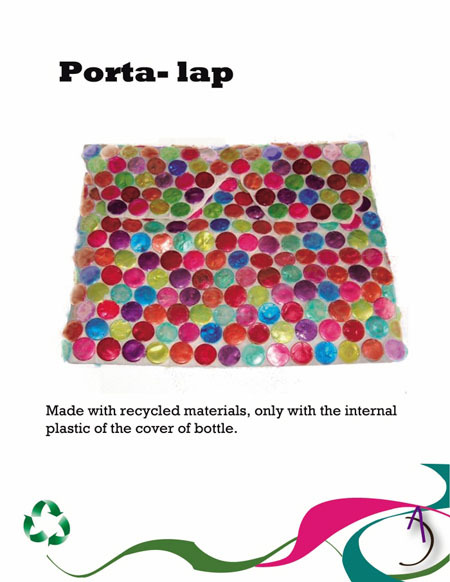 All you have to do is to keep those internal plastic of your bottle cap and glue them on to your pattern and you already have the stylish, yet eco-friendy Porta Lap. It can be your file holder or your unique laptop bag. If you are constantly traveling via plane of ship, then you will definitely are familiar with the life vest or life jacket. 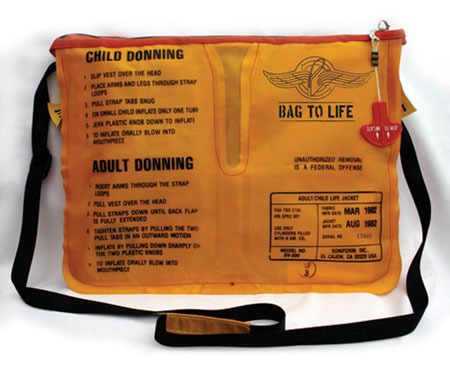 These constantly used item for a recurring briefing by the attendants on planes and ships, also wear as time flies even if they are not in use and thus unused life jackets are then destined to landfills. Giving a new life to these discarded life jackets it was being recycled and reused as a bag and called it the Bag to Life. 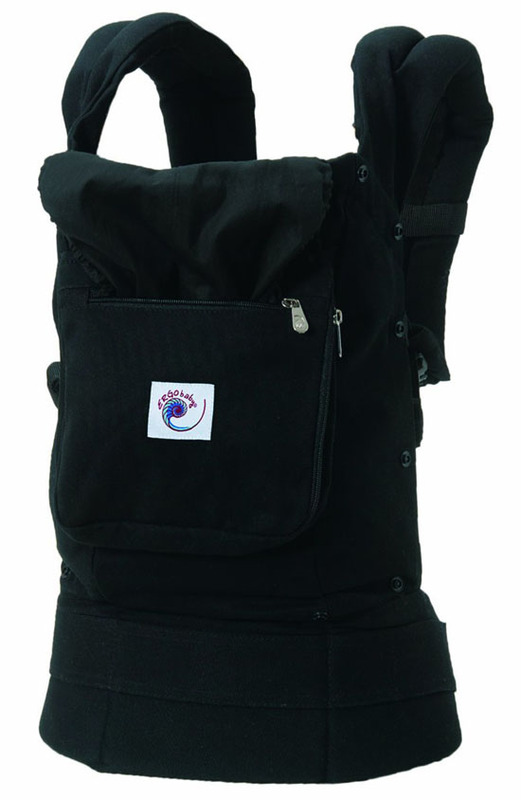 This eco-friendly bag has the ability to hold, the user’s pens, wallet, and other important items.